Congress appears to be speeding toward streamlining the process of putting self-driving cars on the road. Unusual in bitterly polarized Washington, the measure cleared the key committee on a unanimous 54-0 vote. 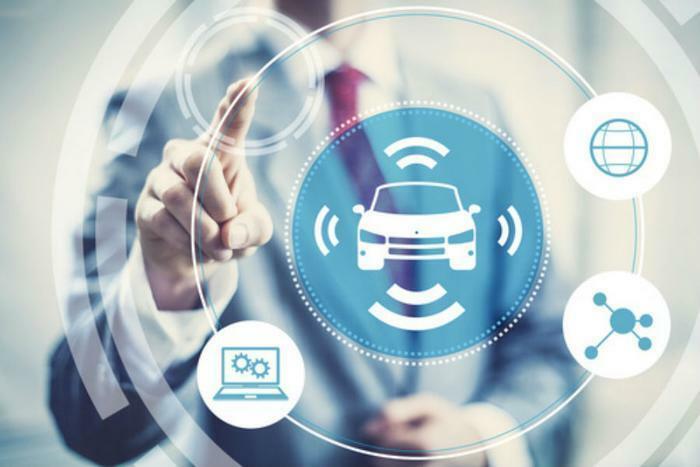 The committee said the legislation will prioritize consumer safety, reduce traffic-related fatalities, and clarify federal and state roles covering automated vehicle technologies. The committee said members in both parties recognize that self-driving cars have the potential to reduce traffic accidents and resulting deaths. But some consumer groups remain skeptical and suggest Congress should tap the brakes in its rush to put autonomous cars on the road. That sentiment is echoed by Teamsters Union President James Hoffa. "The Teamsters Union will continue working with lawmakers to improve the initial legislation that was recently passed out of the House Energy & Commerce Committee," Hoffa said in a statement. "Much work remains to be done and the bill faces a long path forward where numerous issues must be addressed." Hoffa was pleased, however, that the initial legislation has no impact on commercial trucking or the union drivers who pilot them. Hoffa said the Teamsters intends to have its say before Congress takes up any rules to cover autonomous trucks. "The millions of workers who make their livelihood in these industries will have an active role to play in shaping the future of their jobs and their industries," Hoffa said. "It is vital that Congress ensure that any new technology is used to make transportation safer and more effective, not used to put workers at risk on the job or destroy livelihoods and chip away at the middle class." Lawmakers say the driving force behind autonomous vehicles is to prevent the thousands of crash-related deaths that occur each year. The committee says the current legislation, which now heads to the full House for a vote, will improve safety for consumers, redefines the roles of state and federal government agencies, and updates the Federal Motor Vehicle Safety Standards to account for highly sophisticated automated vehicles. Consumer groups have raised concerns, however, that the measure will allow widespread testing of autonomous vehicles on public highways before all safety questions have been asked and answered. Toyota and Mazda team up to build cars in the U.S.